Civil engineering is a broad field. 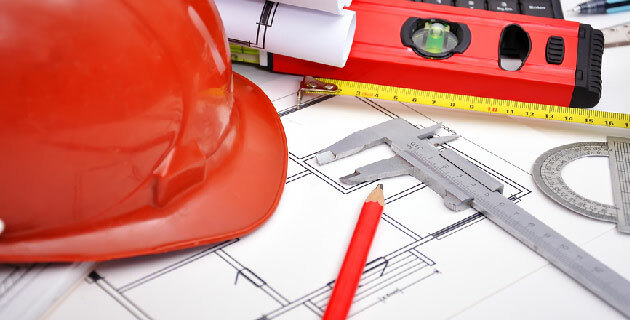 A firm specializing in civil engineering in Marin County can help provide you with a wide range of services. Development and landscape modification can have many consequences that may not become apparent to the untrained observer until it is already too late. Drainage patterns and reactions to sudden rainfall can be unpredictable. The effects of runoff and waste water may be to be monitored at regular intervals to ensure your pollution control measures are adequate. Some processes like erosion can take place over the course of decades and irreversibly damage your property and the surrounding environment. Land management, surveying, hydrology, and coordinating with municipal bodies and utilities are all parts of civil projects. A key component of any engineering discipline can be familiarity with the specific conditions under which the design will operate. For projects requiring Civil Engineering in Marin County, this could mean years of experience with the climate and terrain of the area. Local companies may have more knowledge of the history of the area along with the intricacies of existing urban plans, municipal systems and utilities. This body of information can be leveraged to help better predict the effects of new development and how repairs or changes may impact existing systems. This same experience can also translate into knowledge of the finer points of certain permitting processes. Having these resources may expedite the planning and design phases of your project by being able to draw from similar hurdles encountered in other projects in the area. It might be best to look for firms with the broadest skills to help you plan, design and execute your project. Contact Atterbury and Associates today! Or find them on Facebook, or on Google+. Finding an experienced local civil engineering firm can help you to overcome the many physical and administrative elements of civil engineering projects.